$24.99 $13.99 44% off *Discounted price shown in red box. 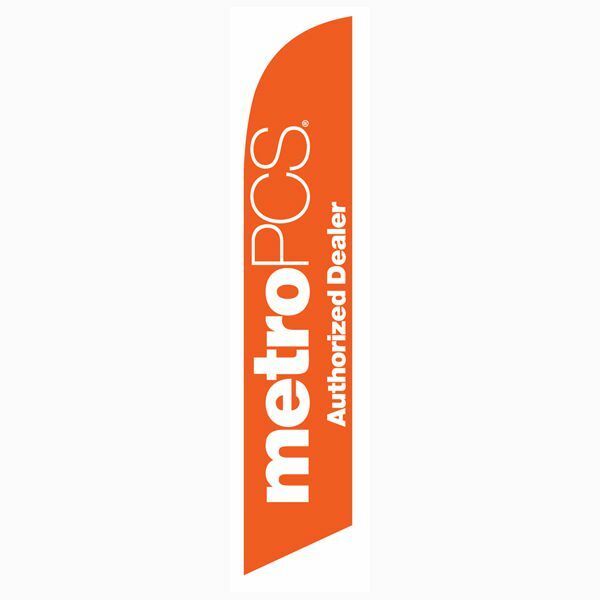 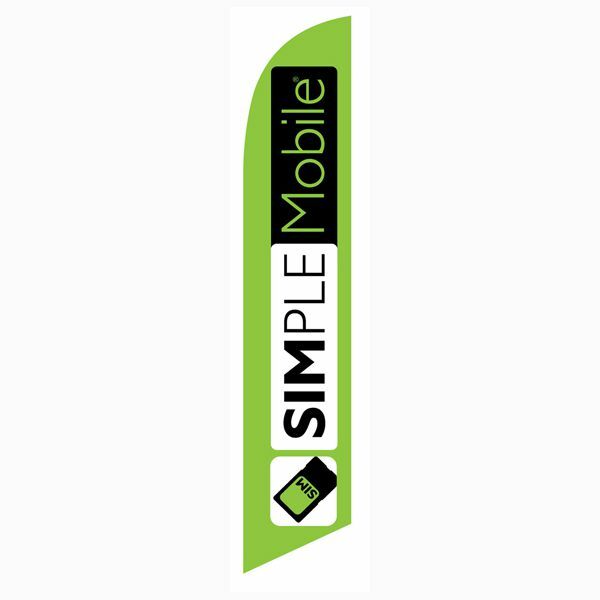 This small MetroPCS authorized dealer flag is perfect for MetroPCS branch locations. 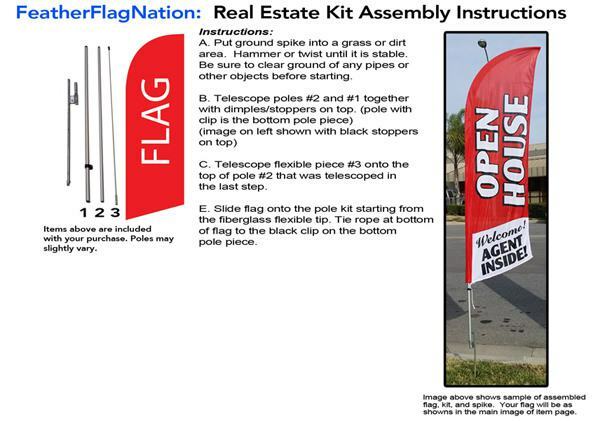 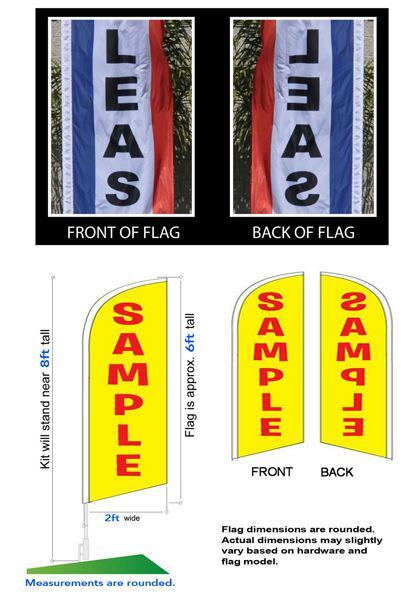 At a height of 6ft tall (almost half the standard stock flag size) this flag can be used indoors and outdoors without much worry about height or space restrictions. 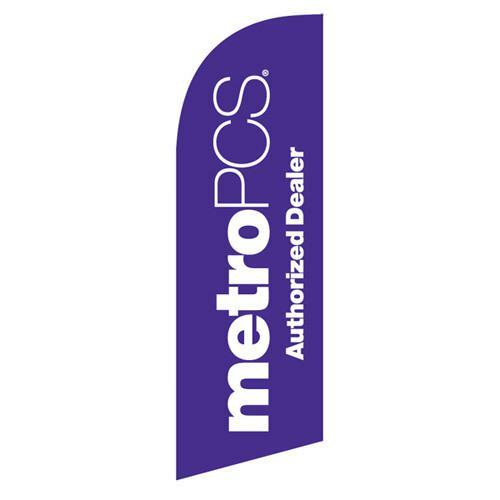 This flag is the MetroPCS logo color and in white text reads “MetroPCS” and “Authorized dealer”.